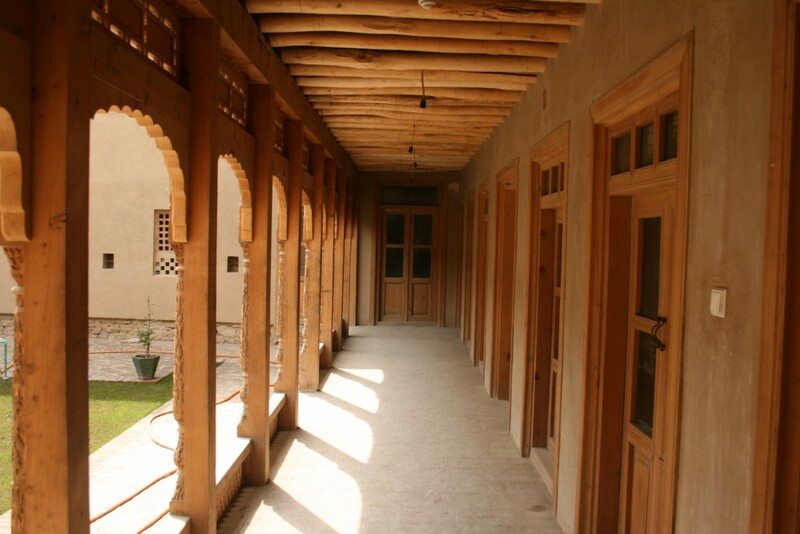 Since 2006 Turquoise Mountain has trained over 450 artisans in traditional arts, as well as over 1,100 semi-skilled labourers, restored or rebuilt 112 historic or community buildings in the old city of Kabul, set up a local primary school and family health clinic, organized major international exhibitions from the Venice Biennale to the Museum of Islamic Art in Doha, and worked with prestigious international retailers from Bloomingdales and Kate Spade in New York, to Pippa Small and Monsoon-Accessorize in London. 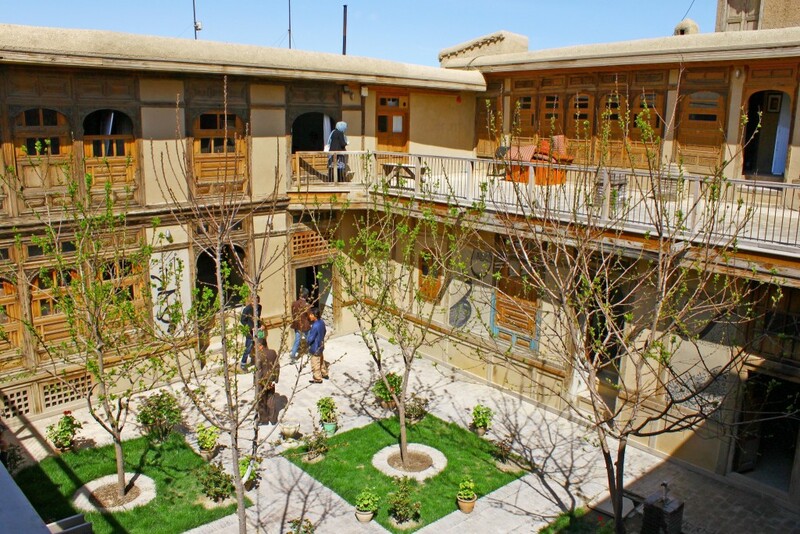 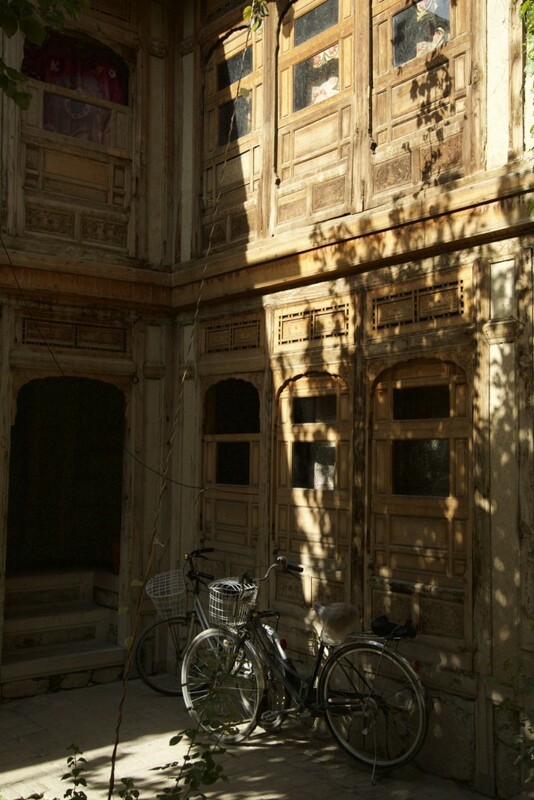 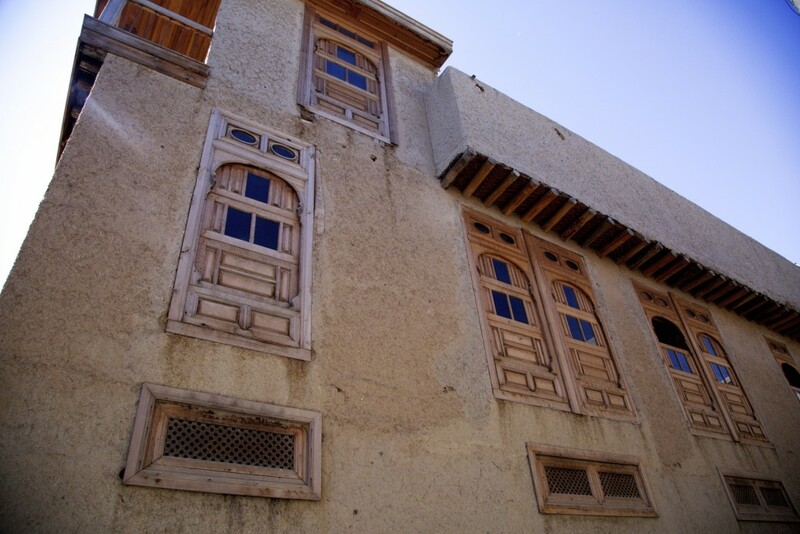 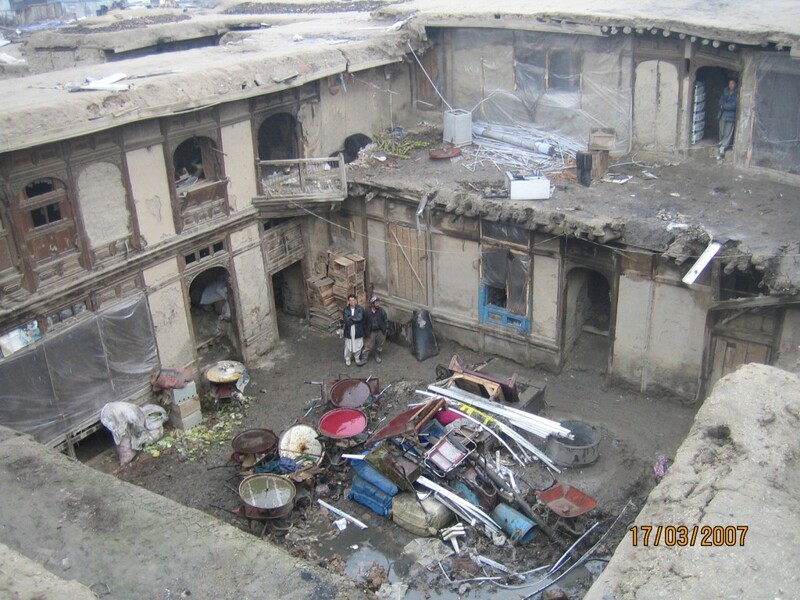 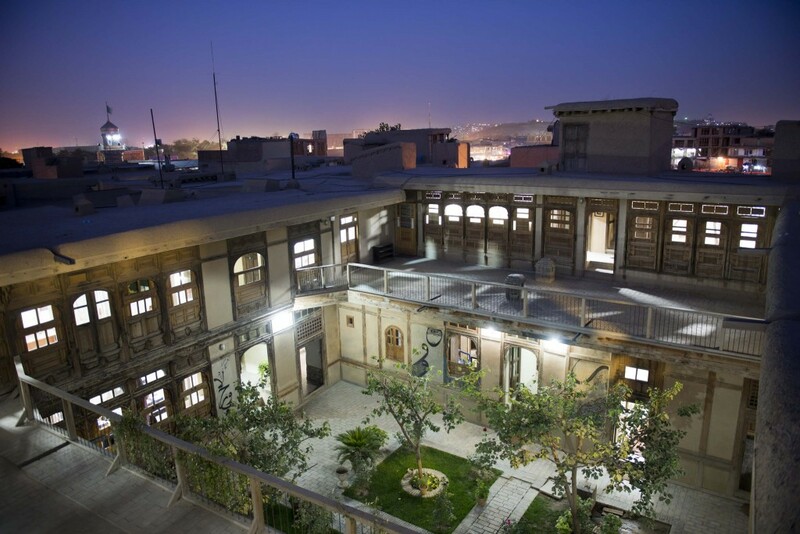 In 2013, Turquoise Mountain won the UNESCO Asian Cultural Heritage Restoration Program Award of Distinction for its restoration of the Great Serai, a nineteenth century merchant’s house in the old city of Kabul. 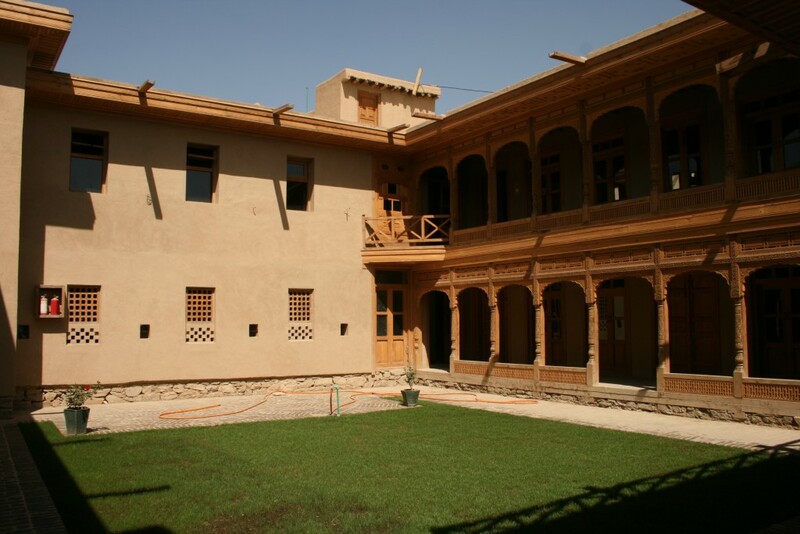 Turquoise Mountain has hosted the INTBAU Afghanistan chapter since 2015.